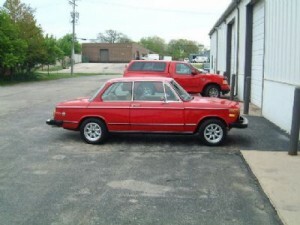 About this restoration : Sharon was just getting into her first collector car and asked us to help find her a good donor. 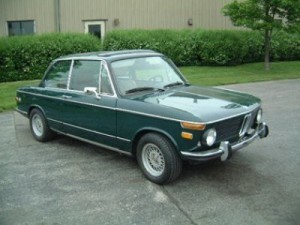 She wanted a car that she could use for daily driving and driving schools. 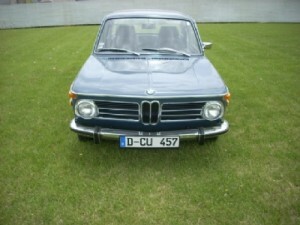 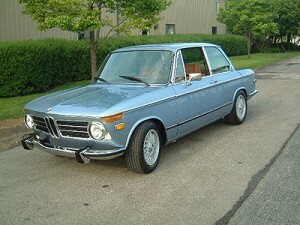 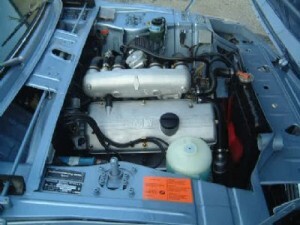 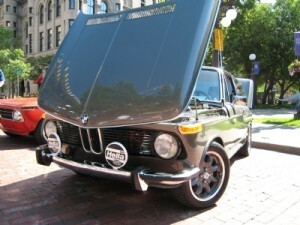 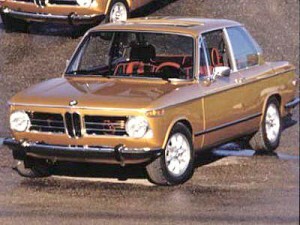 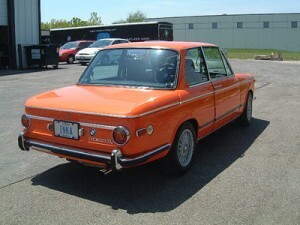 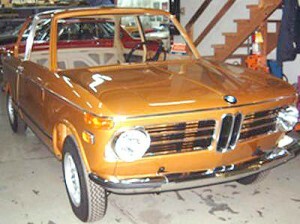 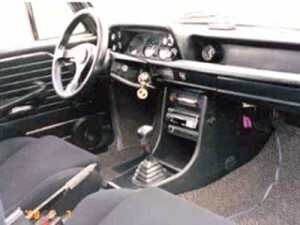 We located a nice tii that had been owned by an enthusiast and was well taken care of.